Just a few months back OnePlus announced the OnePlus 5 with Dual Cameras and Snapdragon 835 SoC. 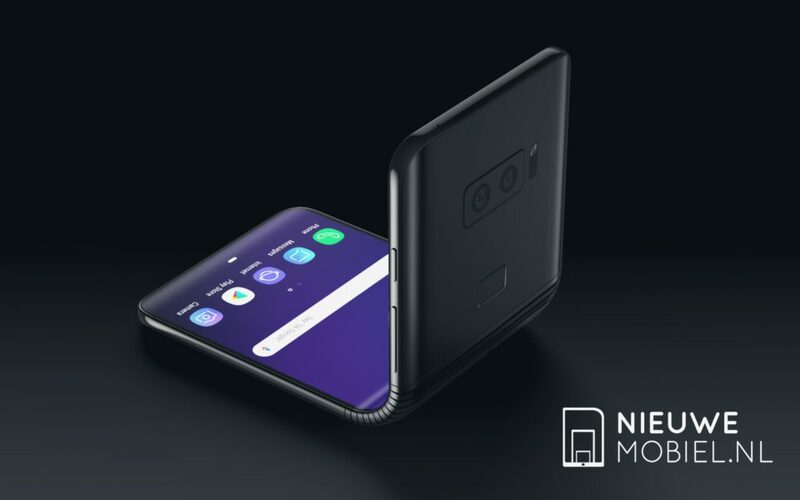 Now, the Chinese brand is planning to launch another product on 19 September. 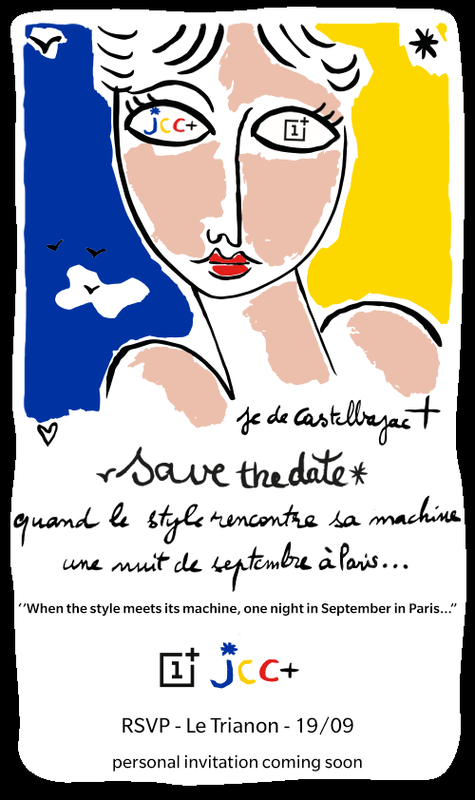 As per reports OnePlus has sent out media invites for the event to be held in Paris saying "When the style meets its machine, one night in September in Paris…”. However, there is nothing revealed on what OnePlus will launch at the event. According to Techadvisor, the mention of ‘machine’ means it could possibly be a phone. 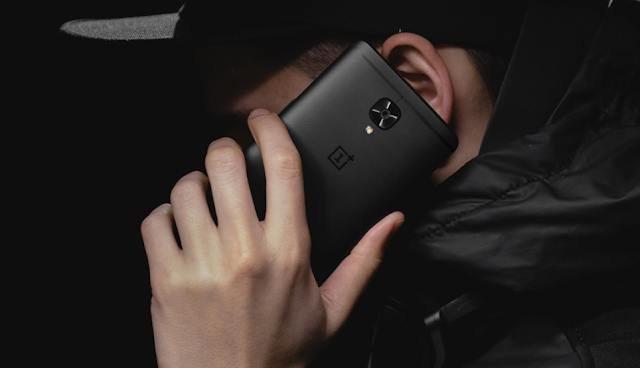 OnePlus has a knack of launching "Limited Designer Editions" of its Smartphones. So, it could be OnePlus 5 Limited Edition or even the brand new OnePlus 5T. 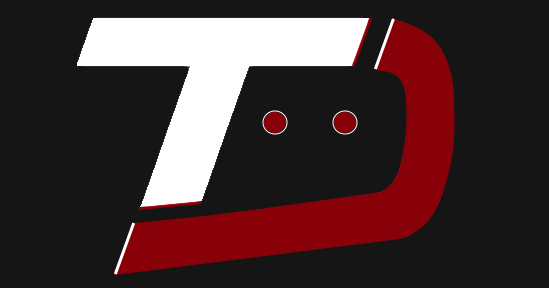 That said, We'll let you know once we get more information regarding this launch event. Stay tuned to our Facebook and Twitter page to get the first News.